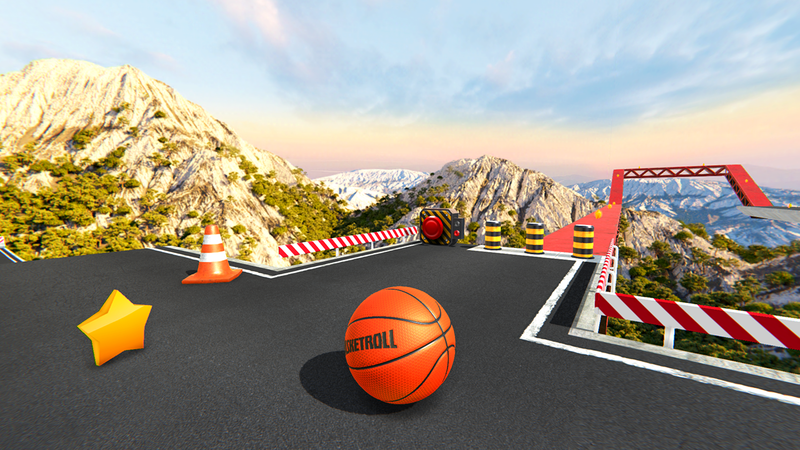 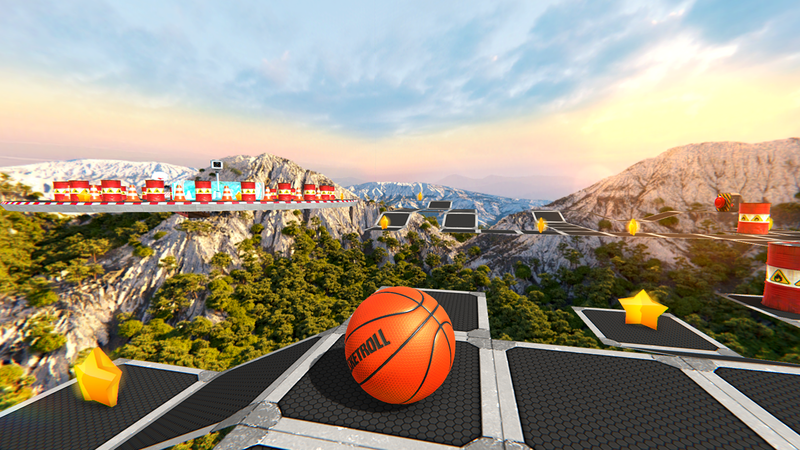 The game is set high in the sky where you have to roll the ball along the roads and overcome various obstacles. 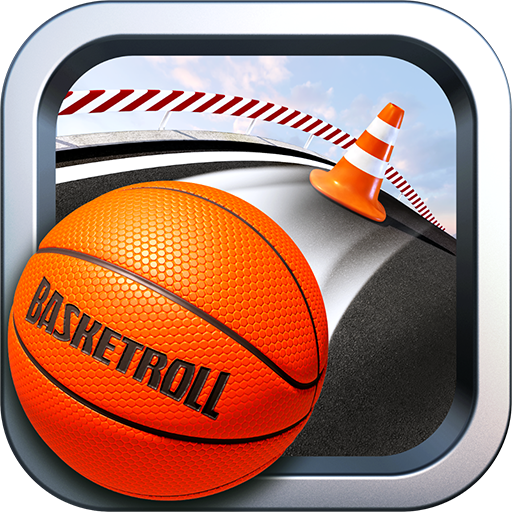 The main feature is a way to manage. 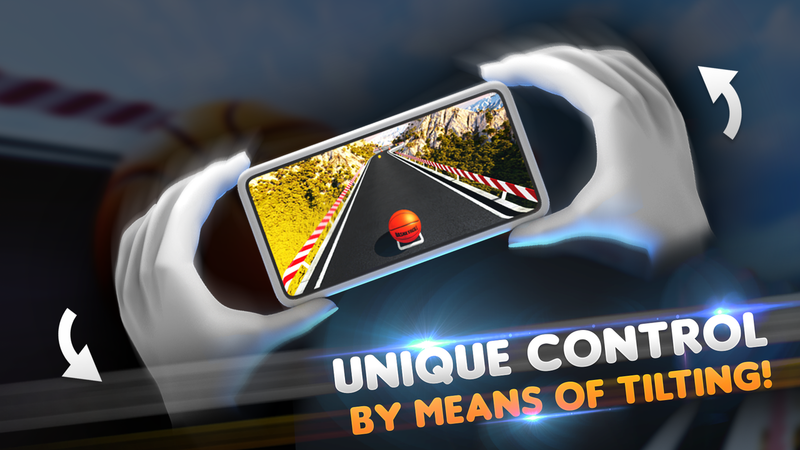 You do not use the joystick and buttons, you control the ball by tilting. 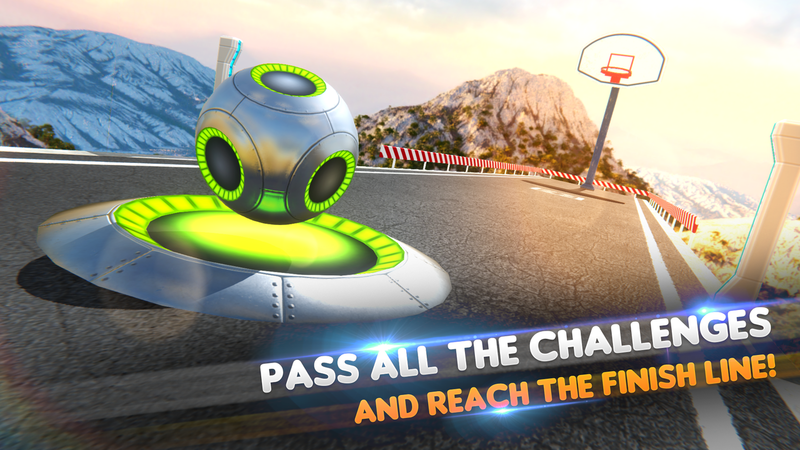 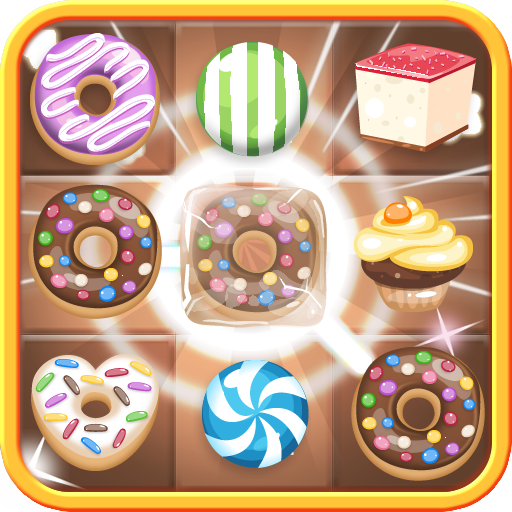 The goal is to roll the ball to the basket and to collect as many stars as possible. 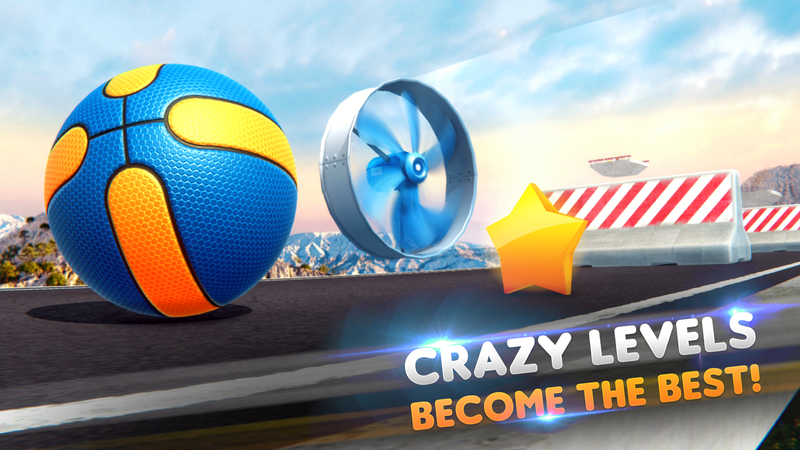 - Crazy levels - become the best! 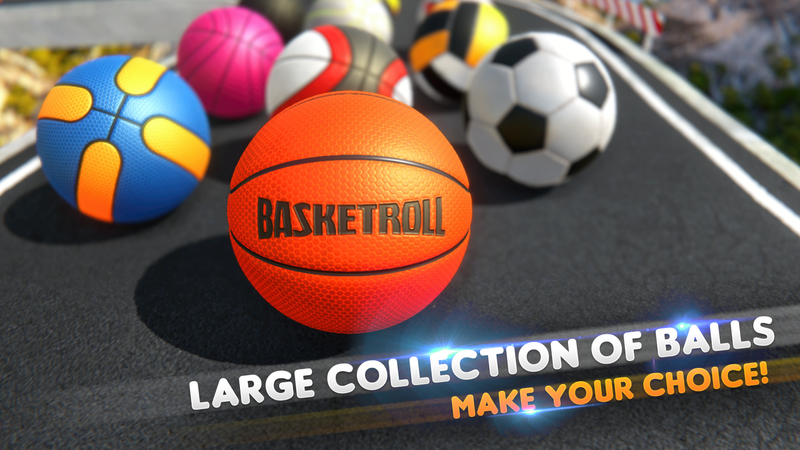 - A large collection of football, basketball and volleyball balls - make your choice! 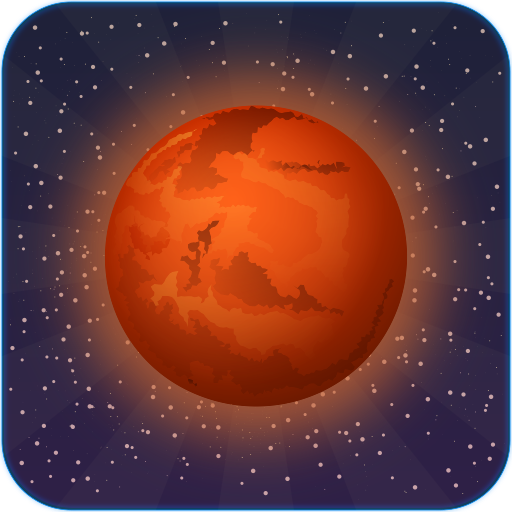 - The game is free - download it now!